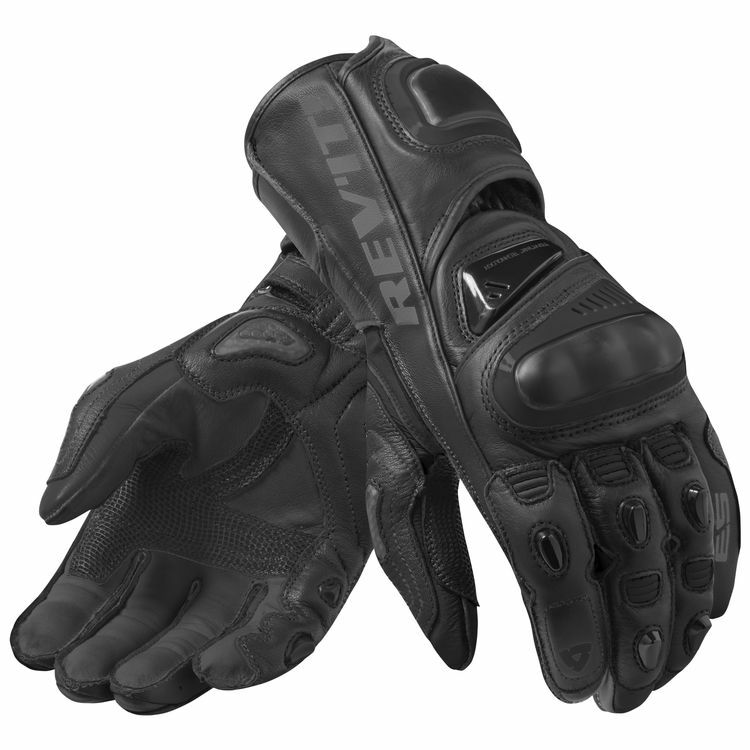 This third iteration of the Jerez Gloves continue to demonstrate technical performance and protection with its kangaroo leather, hard TPU protection and harmonica construction. These aren't John Popper's gloves. Harmonica construction mimics the natural movement of the hand for improved comfort and dexterity.